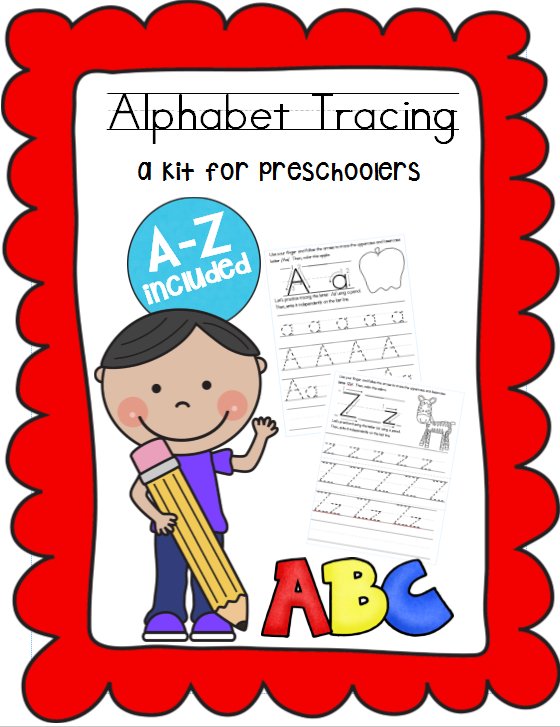 After today’s post, we are exactly halfway through the hand print art alphabet series! It seems like we just started, but time sure does fly when you having fun….tee, hee. 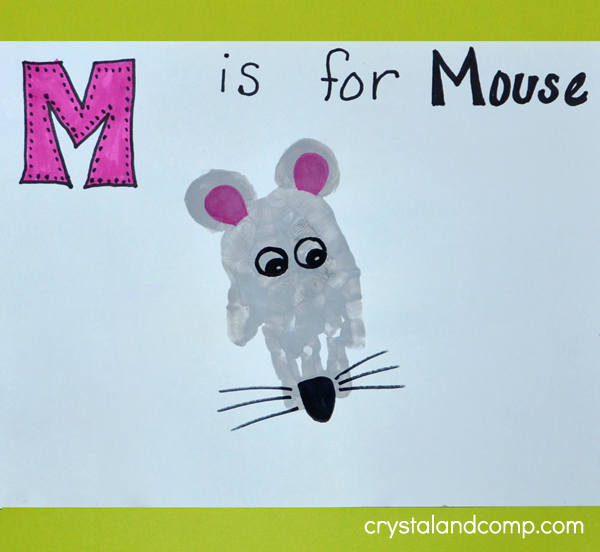 This hand print art turned out so cute – letter M is for Mouse! There are tons of books about mice, but the first one that comes to mind for me is If You Give a Mouse a Cookie. It’s a cute, funny story if you have never read it. Decide what color you would like the mouse to be. 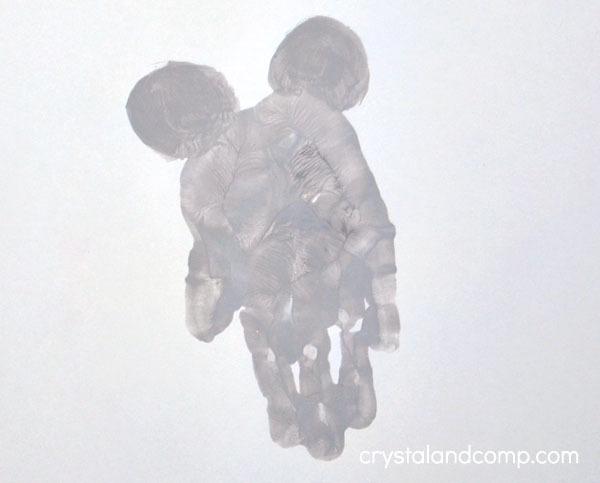 Make a print with the fingers pointed down. Add ears at the top then let dry. Draw and color the inside of the ears. Either draw the mouse’s eyes or glue on googly eyes. Draw on a nose and whiskers. Alternatively, white pipe cleaners would make great whiskers! 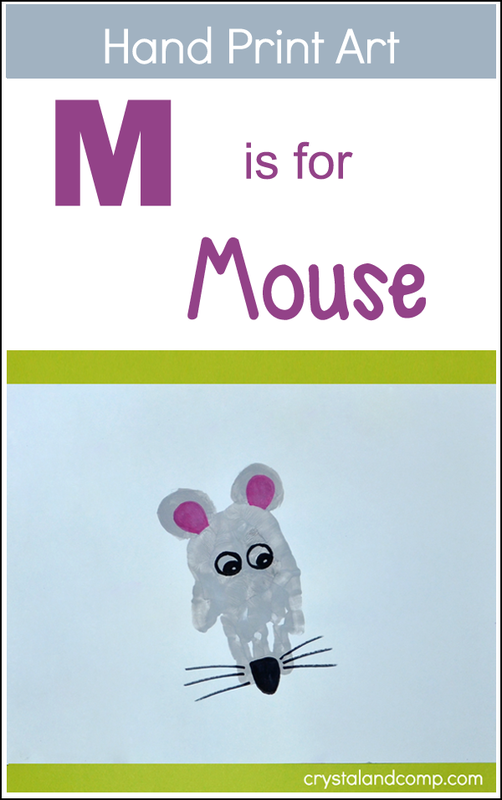 Write ‘M is for Mouse” across the top. More variations: Use gray pom poms for the ears or pink construction paper for the inside section of the ear. 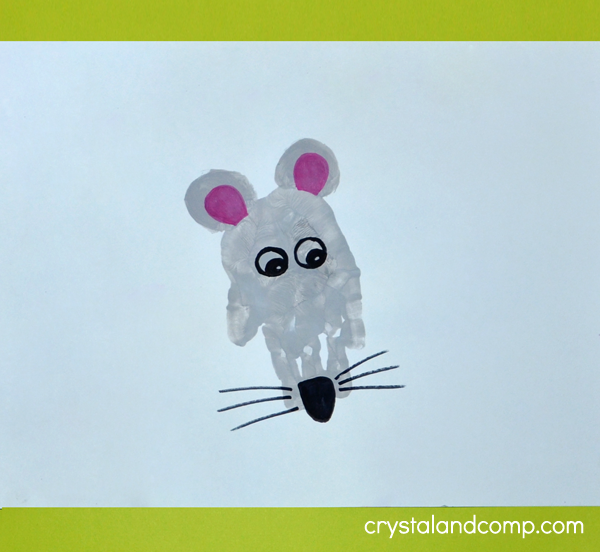 Try making a footprint mouse. Or make just a palm print (no fingers).